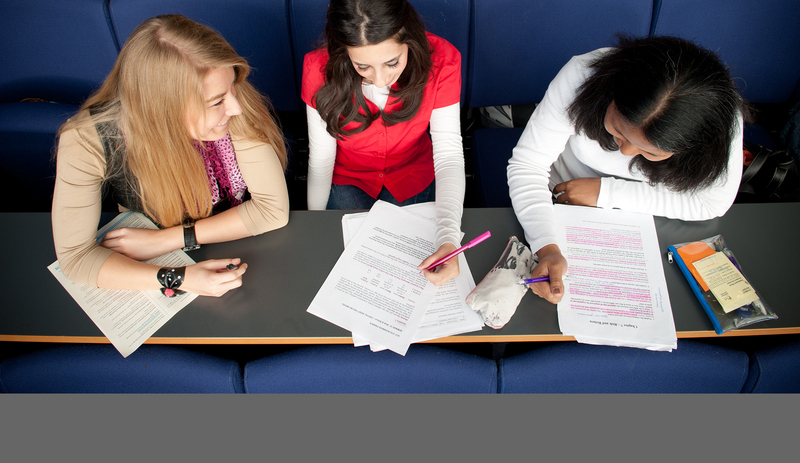 BA Creative Writing - UG Creative Writing Degree at Colchester Campus. UCAS code W800.Options available: Creative Writing and Creative Writing (Including Year Abroad).Duration: 3 and 4 years. Start in October 2018/19.